Crepe T.O. 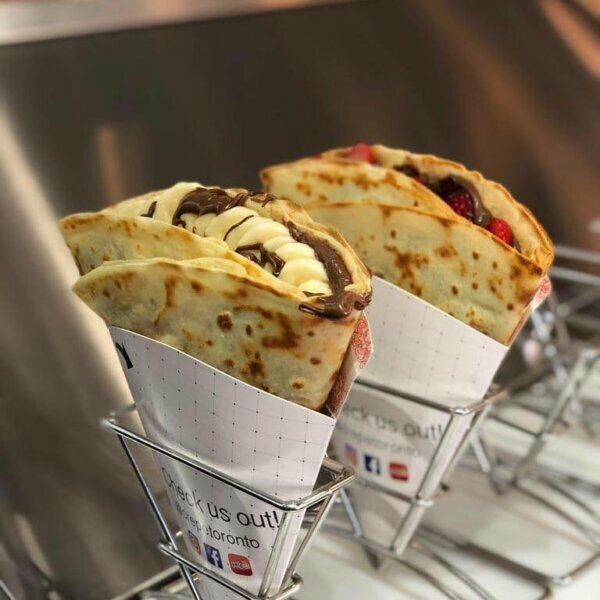 is the one-stop destination for gourmet crepes. Located in the heart of downtown Toronto, it offers quality, freshness and all the variety your sweet or savory appetite could ask for. Get a 10% discount on the crepe of your dreams with your HI membership card.